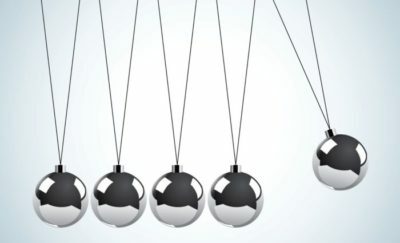 The United Kingdom and China are both well on the way to becoming a renewable energy giants. Their improvements in clean energy will undoubtedly have a bold impact to the rest of the industrialized world. It makes sense that these two renewable energy leaders would start working on the next generation of offshore renewable energy technologies. At the moment, even with huge growth in renewable energy sources, China’s solar energy production constitutes only 1% of the total capacity. On one hand, the UK government recently released data showing that up to 47% of the country’s electricity was from clean energy sources. 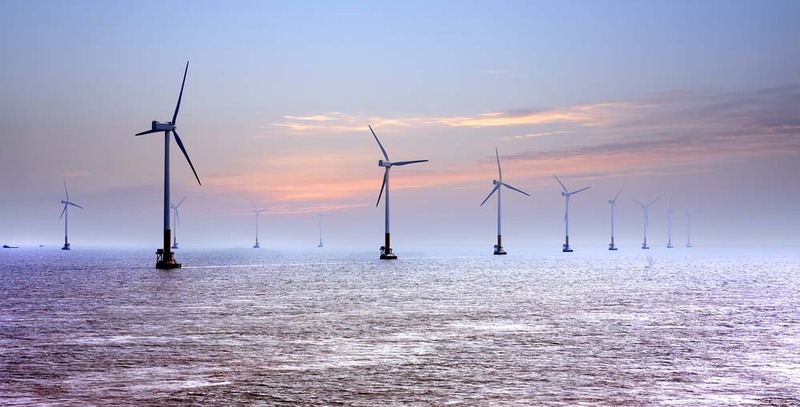 They lead the world in wind power production thanks to their offshore wind turbines. On the other hand, China is the leading solar energy producer, with power output to exceed 45 gigawatts (GW) in 2017. China also has the largest offshore solar energy installation. 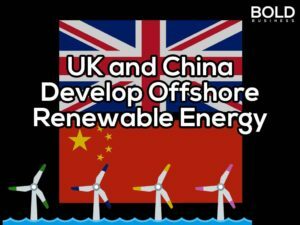 The UK’s Natural Environment Research Council (NERC) announced that the UK and China will be working together on 5 next-generation offshore renewable energy (ORE) technology projects. 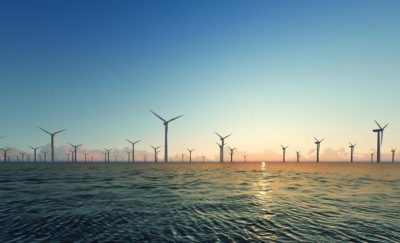 These will include offshore wind, wave, and tidal power facilities. The funding will be through a joint UK-China ORE program and will also research on the environmental and socio-economic impact of ORE installations. The projects will have a £4 million ($5.26 million) funding from the Engineering & Physical Sciences Research Council and the NERC. Additional support will come from the National Natural Science Foundation of China (NSFC). One offshoot of the project will be the direct benefits to island and coastal communities through the supply of stable power. Experts believe that the China Sea has the potential to be the largest offshore energy market in the world. The area has an estimated potential of 500 GW capacity, which includes floating installations. China now leads the world in yearly solar energy growth, in terms of actual additional production. However, the installations are mainly located in the Northwest and Southwest. This has resulted in power transmission problems in bringing the electricity to the industrial areas along the coast of the China Sea. A viable solution is to create renewable energy power plants along the coast, where the energy demand is highest. At the moment, even with huge growth in renewable energy sources, China’s solar energy production constitutes only 1% of the total capacity. The country is heavily dependent on coal fired power plants for its energy needs. The Chinese government believes that the China Sea ORE initiative is equivalent to 340 coal-fired plants each year. Due to the rapid rate of industrialization, some Chinese areas are notorious for their low air quality levels. With the increasing demand for energy, the use of renewable resources can be a viable alternative to coal plants. There are other concerns before ORE plants are installed. Offshore wind energy needs to be protected from the annual typhoons which batter the coast, as well as the constant threat of earthquakes. The research project will enable both countries to benefit from new findings and technologies. The UK has different offshore power plants that use a diverse range of technologies. The country has offshore wind farms, tidal power plants, and wave power generators. In terms of innovation, China has an offshore solar energy power plant built over the remains of a former coal mine. The country also has the largest single solar energy farm.